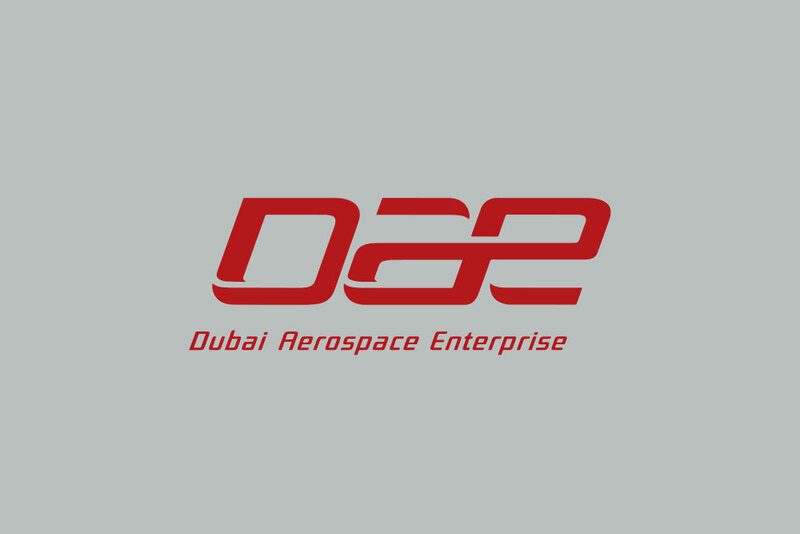 Dubai, U.A.E., 3 July 2017 – Dubai Aerospace Enterprise (DAE) Ltd. announced today that Mr. Osama Fattaleh, Chief Executive Officer of Joramco has submitted his resignation to pursue his interests outside the industry. His permanent replacement will be announced in due course. Mr. Amjad Korshlow, Chief Financial Officer of Joramco will serve as Acting Chief Executive Officer till a permanent replacement is named.